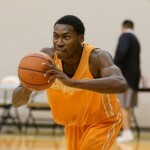 Check out video from Tennessee basketball's 11-12 practice. 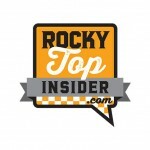 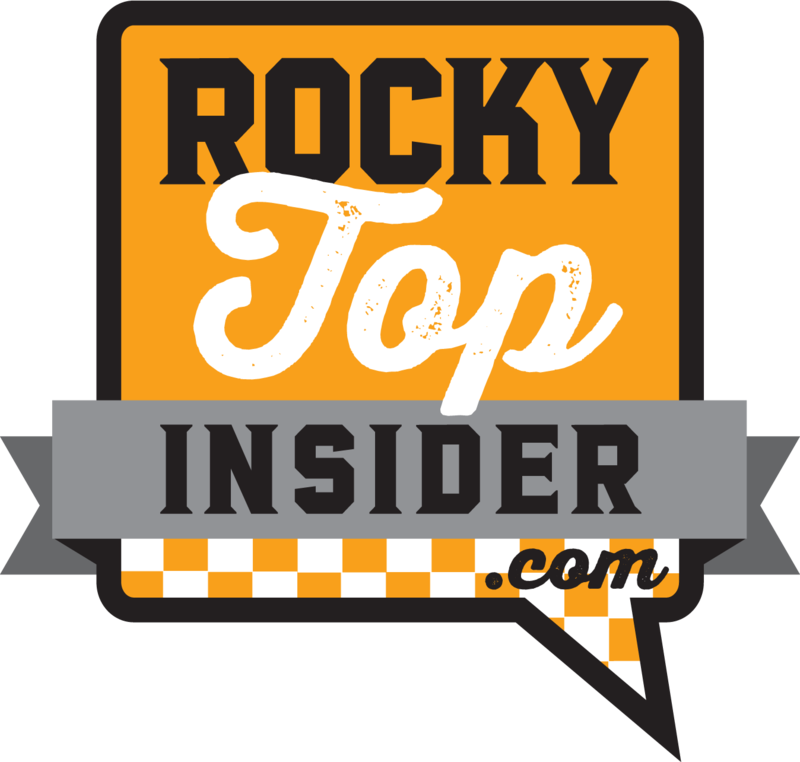 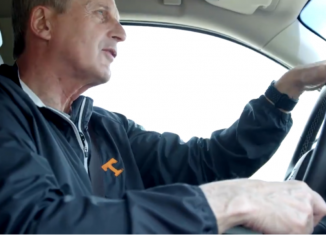 Watch video from Tennessee's 11-6-14 basketball practice. 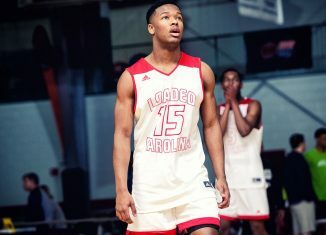 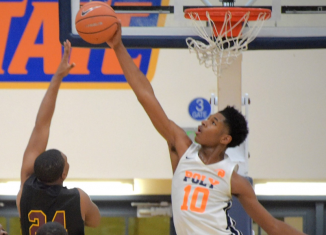 Kevin Punter makes a couple of big 3s, Tariq Owens blocks some shots and more! 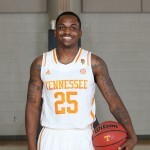 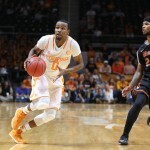 Vol junior guard Kevin Punter spoke with us during Tennessee basketball's media day. 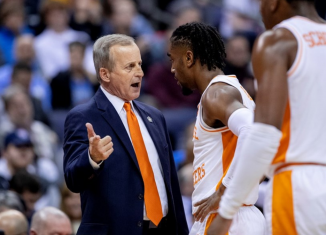 We discussed the shot blocking of Tariq Owens, Donnie Tyndall, several of his teammates, UT's conditioning program and more. 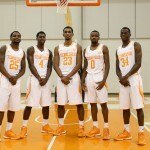 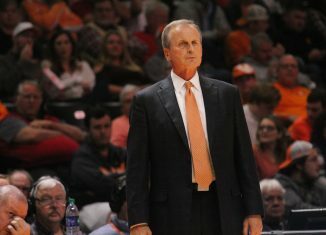 Video and notes from Tennessee's first basketball practice open to the media. 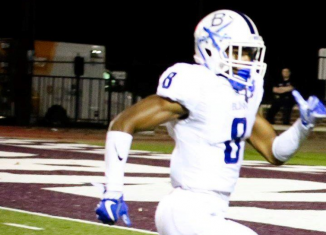 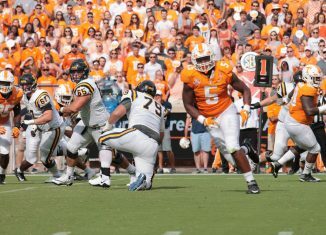 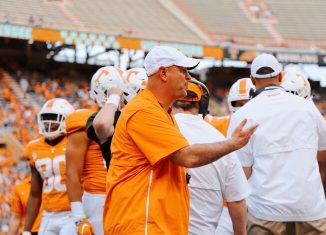 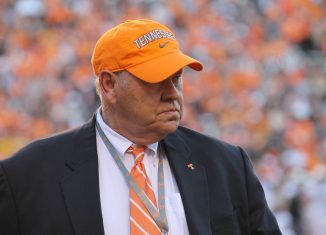 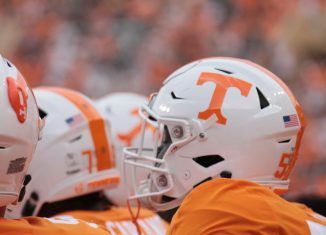 See who stood out and what the Vols worked on.